Shrimp kabob, shrimp gumbo…shrimp sickness? Are you a fan of shrimp? You’re not the only one – billions of people around the world depend on shrimp fisheries and aquaculture for this wonderful source of food. 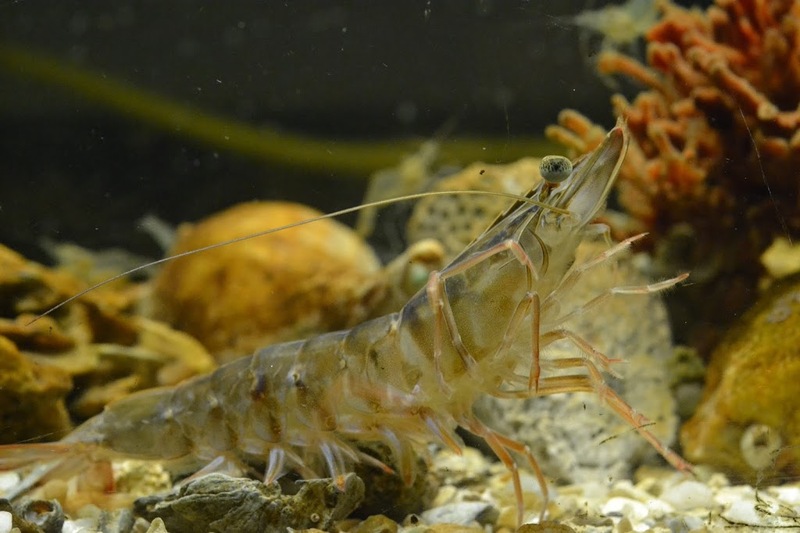 Other predators in the sea rely on shrimp for their daily meals. 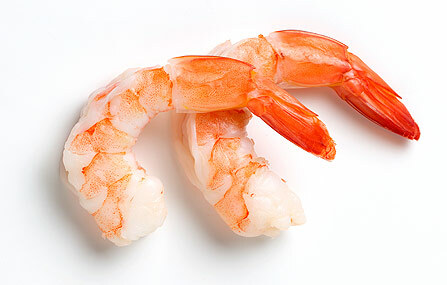 Here’s the catch: shrimp may not last long enough to make it to your plate. Like us and other animals, crustaceans in general have to deal with so many obstacles that threaten their survival. One obstacle that is not often thought about is bacterial infection. Did you know that seawater is literally teeming with hundreds of millions of bacteria? The only way a shrimp can make it is by using its immune response – the “quick, potent, and effective” way of defending against a huge, microscopic army! Sounds like the perfect shield, right? Ouch, talk about a double whammy – fighting sickness plus oxygen blockage. One basic question comes to mind: can the shrimp still do what it needs to do while under such metabolic stress? This is where I come in. 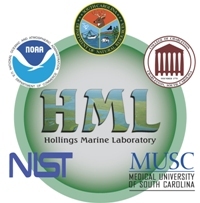 This summer, I am working under Dr. Karen Burnett in Hollings Marine Laboratory as an intern through the Research Experience for Undergraduates (REU) program in marine biology. We will be testing whether or not a shrimp’s immune response to a common bacteria affects its ability to perform daily activities. The activity of interest is called ‘tail-flipping’ (fancy name: caridoid escape reaction. Want to learn more? Click here)This really fast, reflex-like action needs to be in top shape for the shrimp to survive from predator attacks and to help it during feeding time. The shrimp species of interest is Farfantepenaeus aztecus, or ‘Atlantic brown shrimp’. This fella is a familiar catch for fishermen throughout the Southeastern US and the Gulf of Mexico. This is the first time that a study like this is going to be done on a wild shrimp species in general, let alone this specific type! So, can an immune response impact tail-flipping in wild shrimp? If ‘yes’, would the potentially handicapped shrimp be able to survive in its natural environment? We will soon find out! Fuhrman, J. A. (1999). Marine viruses and their biogeochemical and ecological effects. Nature, 399(6736), 541-548.